In the latest bit of bad luck for country star Randy Travis, his truck was found damaged and abandoned in a field. 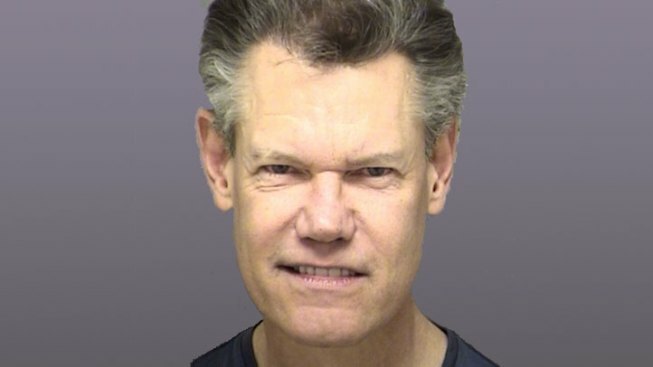 The streak of bad luck continues for country music superstar Randy Travis. On Saturday morning, police in Frisco, Texas, confirmed his pick-up truck was found abandoned and heavily damaged in a field. The department told NBC 5 DFW the vehicle was found in a field near the intersection of Lebanon and Legacy. No charges have been filed so far. Other media sources reported it does not appear Travis was driving at the time of the wreck. On Friday morning, Travis was involved in a fight in the parking lot of Prestonwood Baptist Church in Plano. He was cited and released. 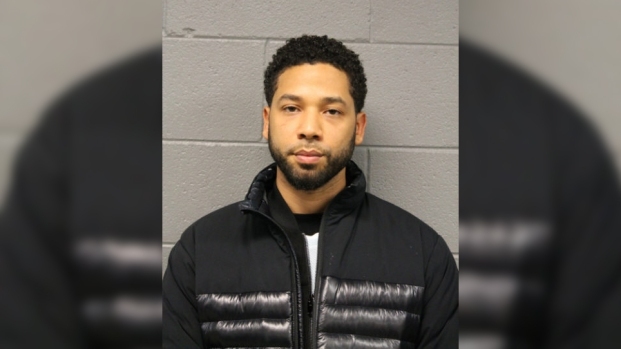 Earlier this month, Travis allegedly walked naked into a North Texas convenience store to buy cigarettes, touching off a bizarre series of events that ended with him being charged with threatening to shoot a state trooper after a car crash. In February, Travis was arrested in Sanger for public intoxication when he was found with an open bottle of wine while parked in the parking lot of the First Baptist Church.